On 2 February 2013, Kolej Sinar representative was invited to attend the annual PIBG General Meeting of Sekolah Menengah Kebangsaan Dol Said, Alor Gajah. SMK Dol Said, the 3rd largest secondary school in Melaka, held the meeting to discuss last term’s activities as well as this year’s agenda. A new PIBG Chairman and committee were elected by the PIBG members, who are the parents of 1800 students. 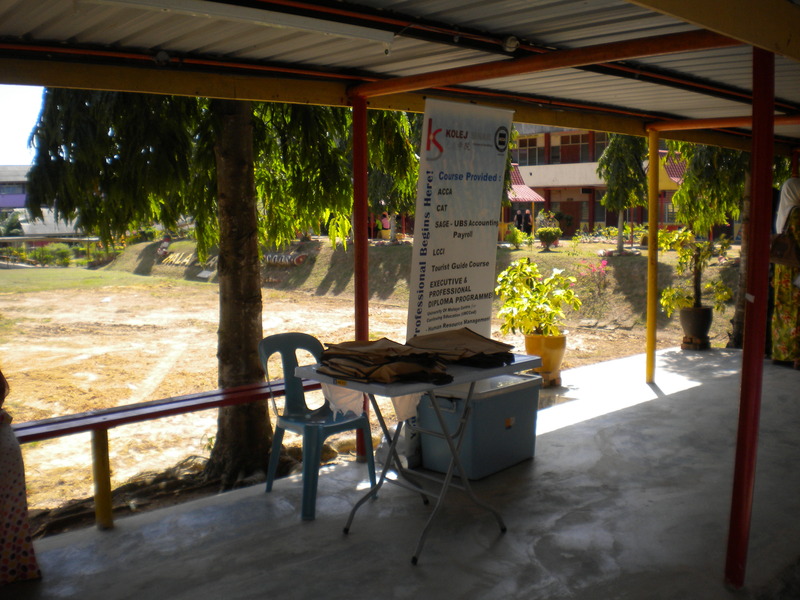 Kolej Sinar opened a promotion booth and distribute flyers and goodies bags to the attending teachers and parents.